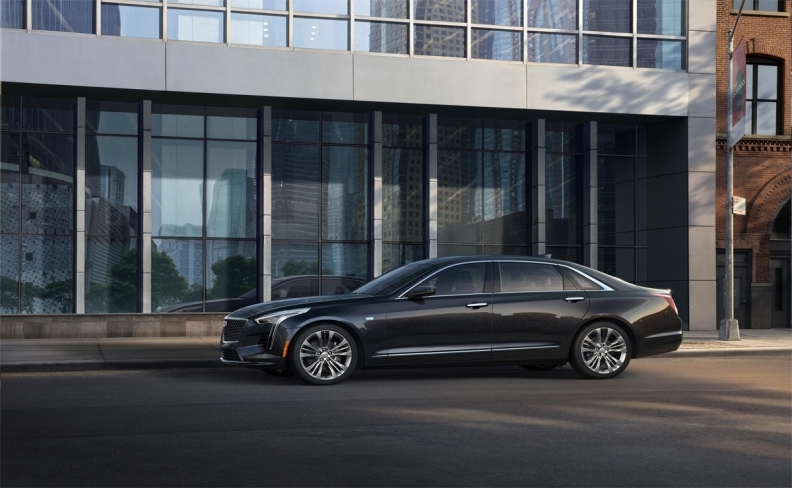 The 2019 Cadillac CT6 Platinum showcases a more aggressive exterior appearance inspired by the Escala Concept and enhanced interior with updated technology and materials. Editor's note: An earlier version of this report incorrectly stated the material used in the engine's rods. It has been corrected. 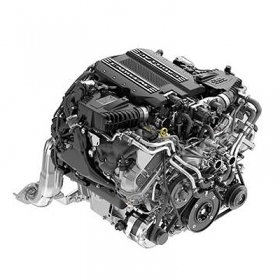 For the first time in 26 years, Cadillac will have an exclusive engine -- a 4.2-litre twin-turbo V-8. The new engine makes good on a 2016 promise by brand President Johan de Nysschen. Perhaps the most technically complex and advanced regular production engine ever from GM, the 4.2-litre is a quad-cam, 32-valve, direct-injected aluminum motor. The two turbochargers and the catalytic converters are placed between the banks of cylinders. The design, known as the "hot V," is used by Cadillac's chief German rivals. Cadillac's last unique engine -- one that did not share its architecture with any other GM divisions -- came a quarter-century ago in the 1993 Allante roadster. That car debuted the 4.6-litre Northstar V-8. Variants of that engine remained in production until 2010, and other GM divisions used it. GM hinted of a production version of a twin-turbo Cadillac V-8 engine in August 2016 when the swoopy Cadillac Escala fastback concept made its debut at the Pebble Beach Concours d'Elegance. GM said then: "Escala uses a new 4.2-litre twin-turbo V-8 engine, a prototype of a new system in development for future Cadillac models. The advanced engine utilizes Active Fuel Management technology, enabling fuel-saving 4-cylinder operation." GM came close once before to building a hot V engine. Before the company's 2009 bankruptcy, tooling was being installed at its Tonowanda, N.Y., engine plant for a 4.5-litre diesel V-8 for light-duty pickups and SUVs. GM's financial problems killed the engine before production began. 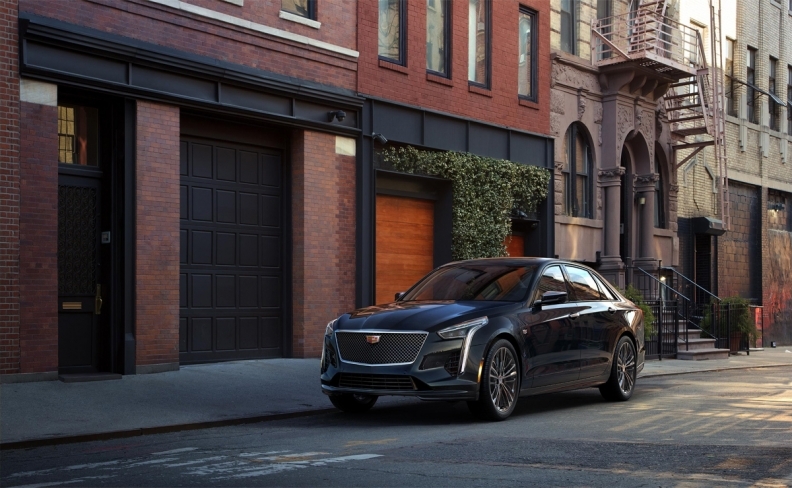 Cadillac officials would not comment on projected volumes for the 4.2-litre engine or other vehicles that might use it, but production is likely to be limited, perhaps to around 3,000 or so units per year. Building engines by hand is slower than mass production. Also, Cadillac's V-series performance cars are considerably more expensive than standard versions. And U.S. sales of nearly all luxury cars continues to slip as the market shifts to SUVs and crossovers.